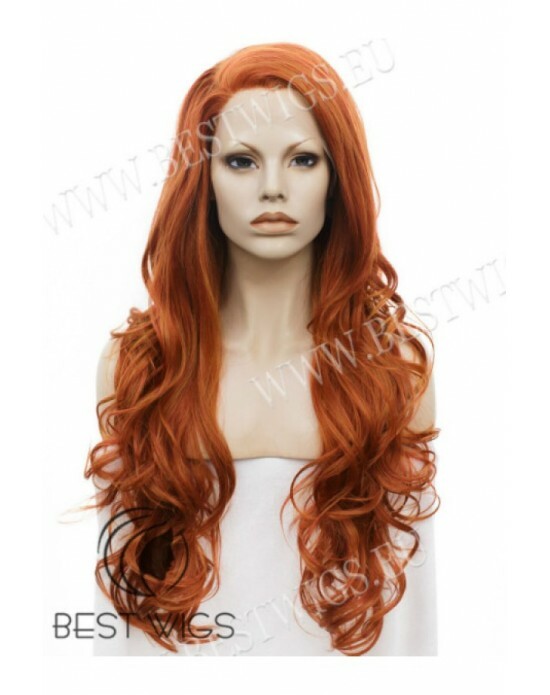 Length: Long Color: Red / 350 Style: Wavy Type: Synthetic lace front wig Lace front - the.. 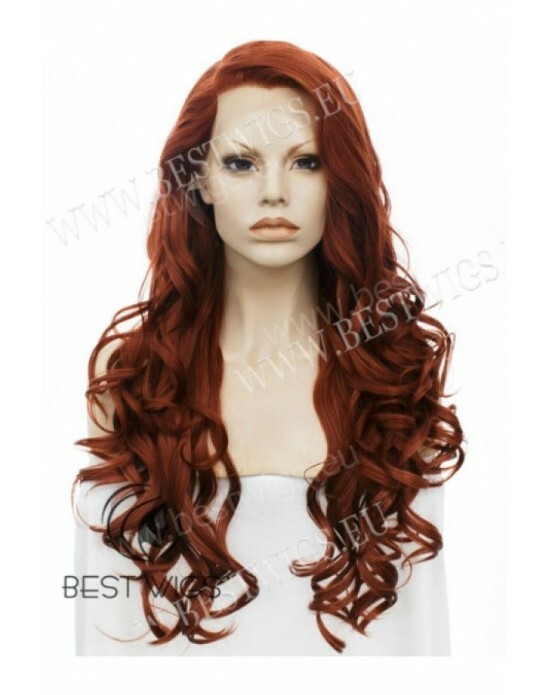 Length: Long Color: Red / m144/3100 Style: Wavy Type: Synthetic lace front wig Lace front.. 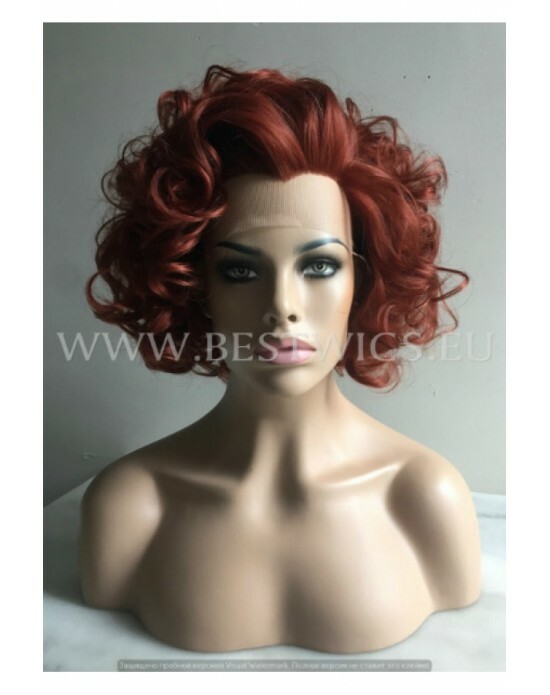 Length: Medium Color: Red / 350 Style: Wavy Type: Synthetic lace front wig Lace front wig.. 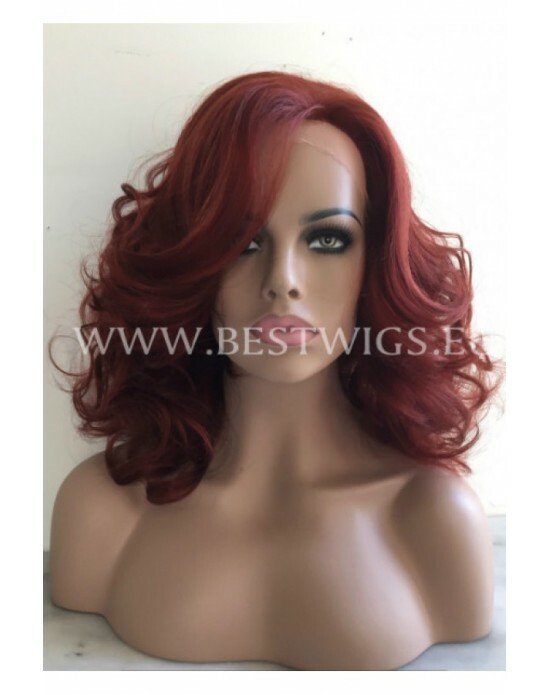 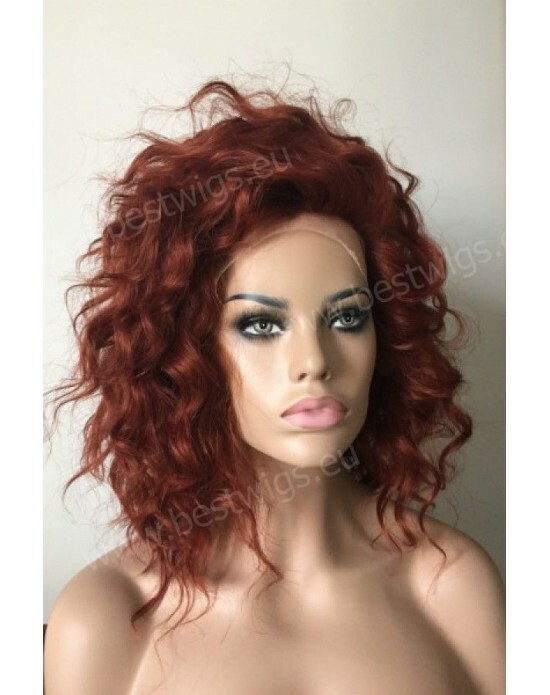 Length: medium Color: Red / 350 Style: Wavy Type: Synthetic lace front wig Wigs Lace front bes..